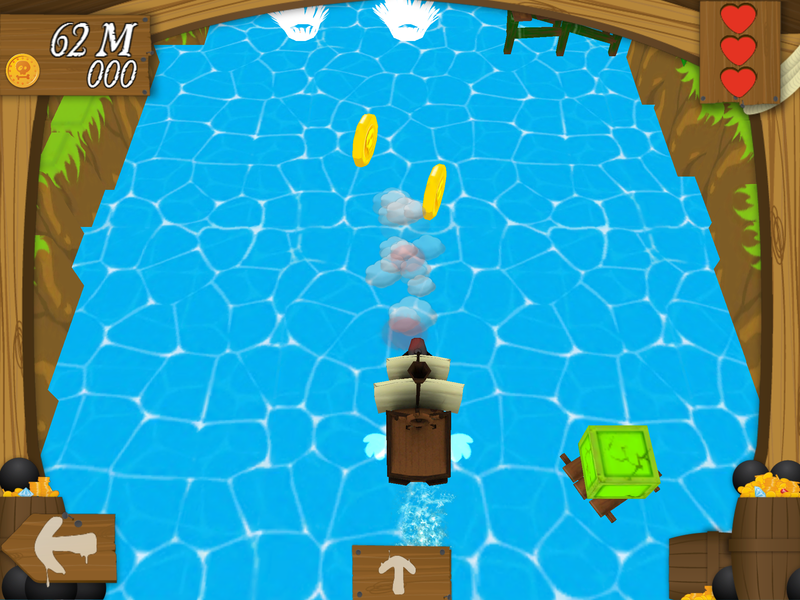 VISIT THE EXOTIC LOCATIONS AND FIND ALL HIDDEN TREASURES ! 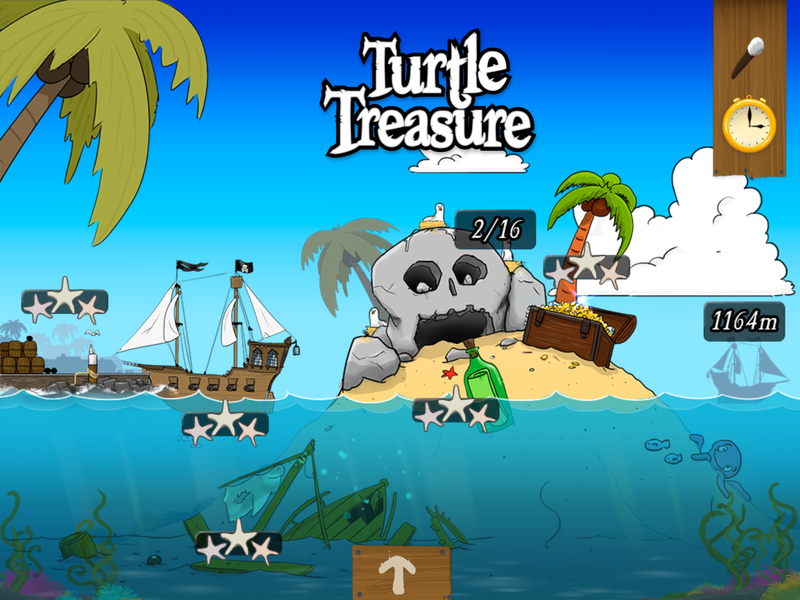 Discover the world of our beloved turtle and find all the lost treasure. 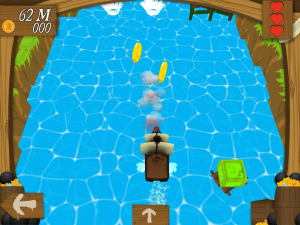 Help our hero collect lost items, steer his ship through dangers and man the cannons! Enjoy the many challenges that await you and make sure to collect all stars ! 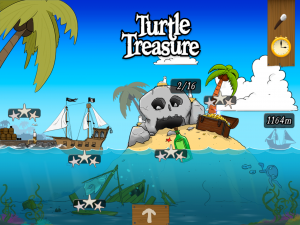 If you look closely you might even find our hero turtle ! 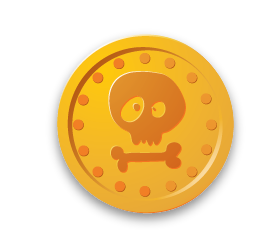 Kids will be challenged on several levels, find all items, items include names of all objects, play in the dark to increase the difficulty or try and find all the lost items within a given time limit! Learn the words for the missing items, and if you really want a challenge play it in another language. 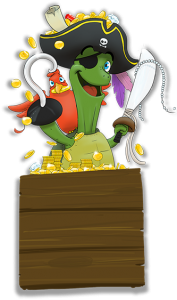 Turtle Treasure has been handcrafted together with artist Roy Korpel and studio Fantazm and we dedicated a lot of time and attention to detail, in order to deliver the best experience for our kids ! 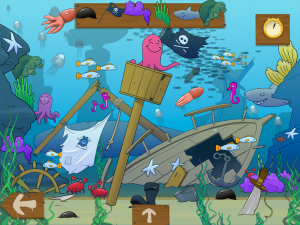 find the extra bonus games !